Guest Host : Dave Self aka DudleyGrunt stops on by for this month’s Cacher Coffee. Checkout the interesting subjects we have for you tonight. Registration Details – Print and bring your ORDER DETAILS page as your ID. Go to the line based on the name you log into the GW website as. After you get through the line, you will be handed an envelope that contains important things. If you pick up your registration the day before the event, it’s important to know that envelope contains your meal tickets!!! If you leave those meal tickets in the hotel room, you may get hungry. Corfmania: Tip for getting to GeoWoodstock: Come in from the North ONLY from I-70 and down Sharpsburg Pike. Coming from the South or East or West will be a nightmare becasue of other Memorial Day weekend heppenings in surrounding towns. Wyoming just criminalized citizen science. 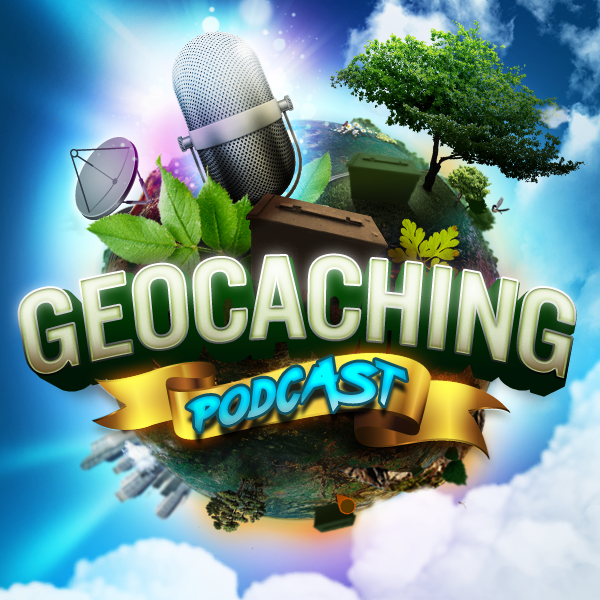 TAZ: When does ‘Geocaching’ on a vacation become too much of a burden on the non-geocachers in a family? What’s the right amount of give and take? I spotted an article this morning about a woman in California who was fired after complaining about and then deleting an app (Xora) on her company provided iPhone. She was expected to keep it on 24/7 to field customer support calls, but didn’t like being tracked in her off hours. What do other think of this? This week, one of our local cachers – Nighthawk700 – had trouble with an FTF when it turned out the CO (with 4 finds) hadn’t placed the cache yet and hadn’t used either a GPS or smartphone to get the coords. How do you deal with this sort of thing and how do you interact with new owners? From Chatroom – Excagirl: Question for the room…I have never gone camping but I was thinking of trying it at Geobash. But I have 2 dogs and I don’t know how they would behave at the campsite. How do I practice with the dogs to see what they would do?